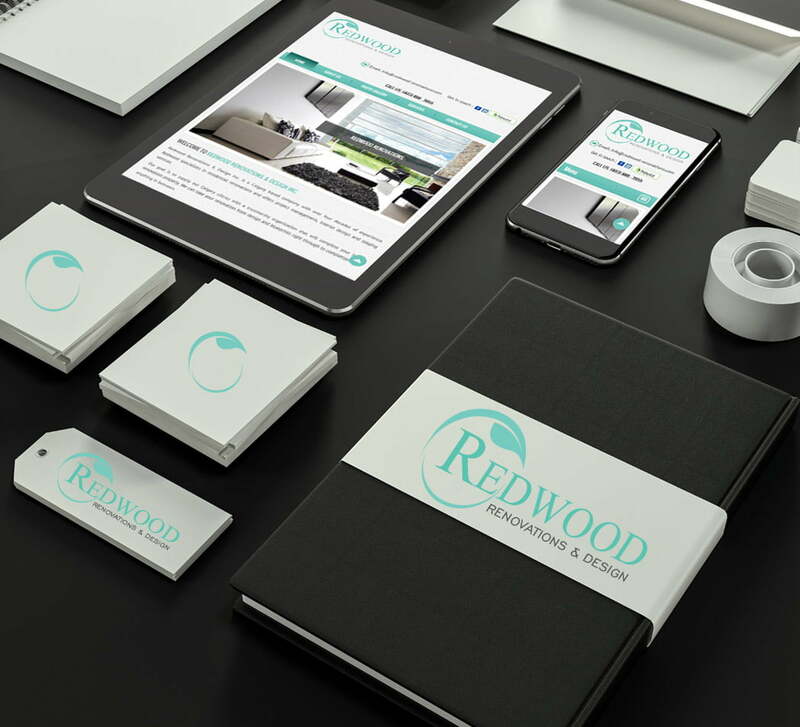 When Stephanie Racz was looking to start a website for a new Calgary renovations company called Redwood Renovations and Design, she came to us for a branding and logo package to help get the business off the ground. 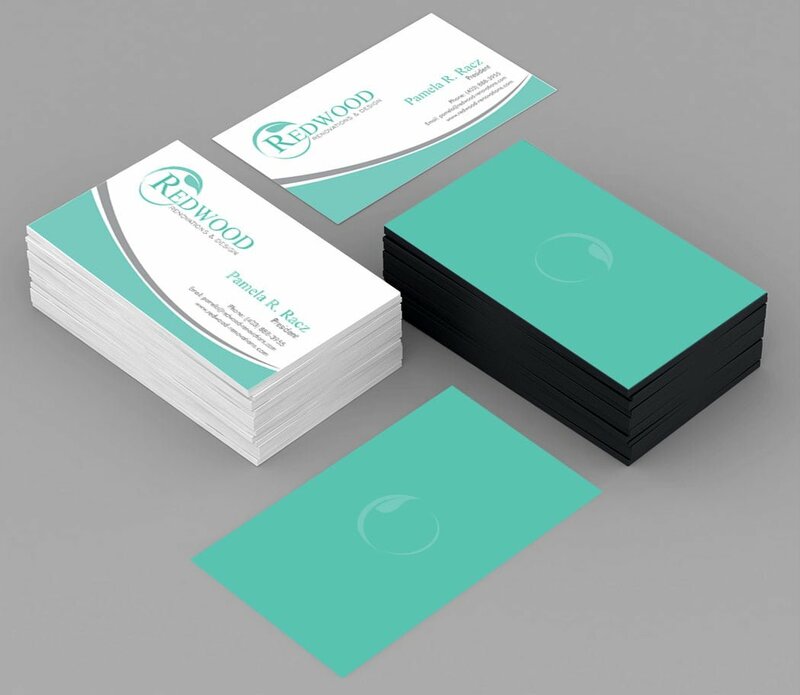 In 2015, Stephanie was back in touch with us for a brand new website design for her rapidly growing business. 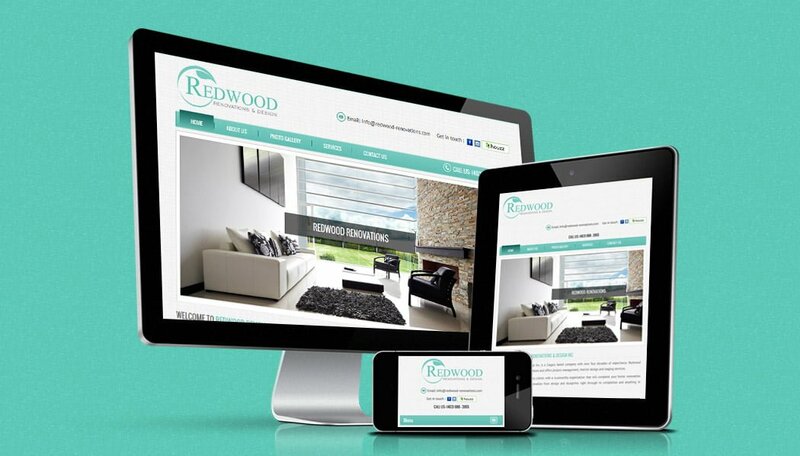 The 5 page, mobile-ready site contains a slide show, image gallery and a content management system, making Redwood’s web presence an essential part of its business marketing plan.